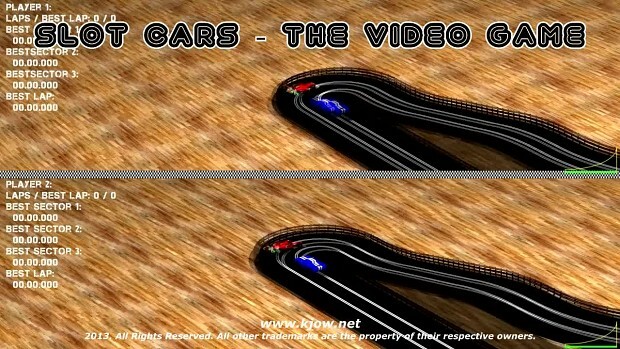 With “Slot Cars - The Video Game“ you can create and edit your own tracks and then play with these, also with a friend in a local split screen. You can unlock included tracks (20+) and then play with these. “Slot Cars - The Video Game” use 3D realtime graphics, 3D audio and realtime physics: Nothing is pre-calculated! I love the spinning out physics and the crash physics!